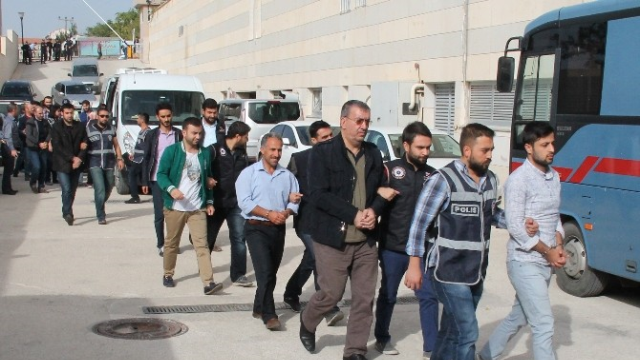 At least 14 university students were detained in a Nevsehir-based investigation into the Gulen movement, which the government accuses of masterminding the July 15 coup attempt, over the weekend. Police carried out operations in 9 provinces to round up 14 suspects who are accused to be taking part in “the university leg” of the movement, on Saturday. In the meantime, 6 teachers were also taken into custody in Bilecik in a separate probe into the movement. Turkish government has already detained more than 120,000 people over Gulen links.